If you’re ready to invite more creativity into your life, you’re in the right place. 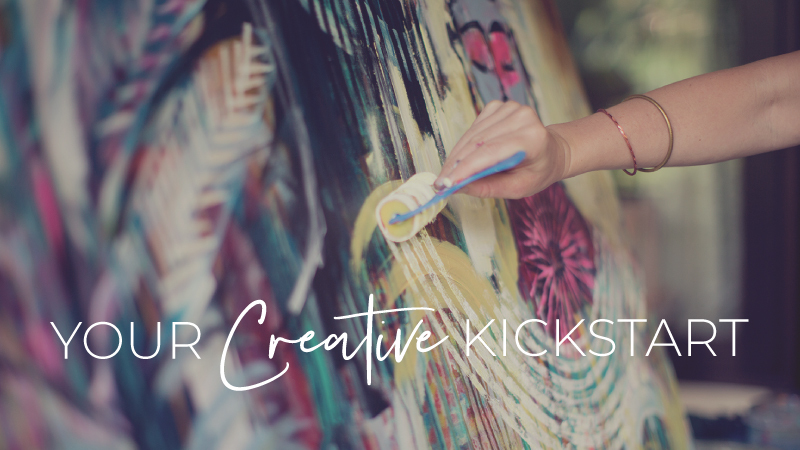 I’ve gathered some of my favorite creative exercises, and I can’t wait to share them with you. To access all your free gifts, please fill out your information below. Once you confirm your email, you’ll be directed to a special page with a hand-picked selection of my favorite inspiring videos from my online offerings. You’ll also receive a 10% off coupon for all my online courses and weekly love notes to keep your creative cup full. I believe in the power of creativity to awaken, heal, and inspire, and I’m honored to be your guide back to this place of possibility. You got this! Please know, I fancy myself very cautious when it comes to your inbox. In fact, I like to treat it like your living room — only showing up with gifts, beauty, and good vibes, and of course, I will never share your contact information with anyone … ever. IF YOU’D LIKE TO SEND US A NOTE, WE’D LOVE TO HEAR FROM YOU.